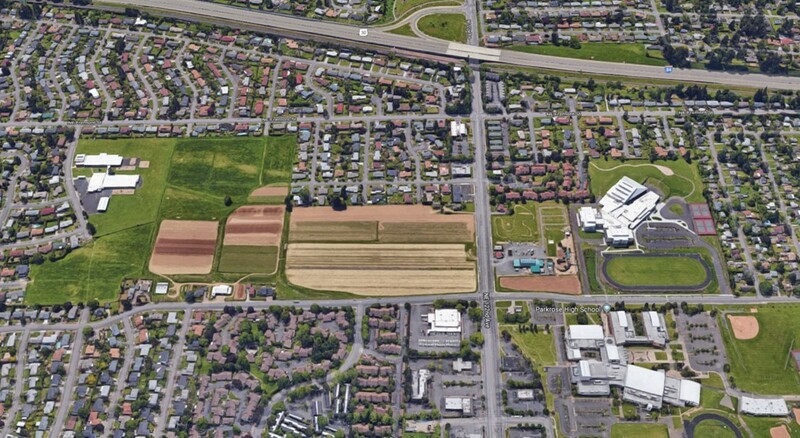 The Parkrose-Argay Development Study will explore options to create a more complete and connected neighborhood on the 30-acre farms site at NE 122nd Avenue and NE Shaver Street. The Concept Plan Workshop on April 18th will build on the Vision and Aspirations Workshop held last December. At the Concept Plan Workshop we will explore more detailed conceptual options for possible future development of the site. We hope to get community feedback on potential site layouts and future land uses. The family farms on NE 122nd Avenue have been in the community for over a century. Now the owners, working with the City of Portland, want to explore options to create something new that will serve their community for the years to come.